U.S. home sellers profited by an average of 32.6 percent in 2018, the most in a dozen years. San Jose and San Francisco led the country for seller returns last year, at a respective 108.8 percent and 78.6 percent of original purchase price. By dollar amount, San Francisco and Los Angeles home sellers turned the largest profits in the fourth quarter. The year 2018 was an opportune one for U.S. home sellers, as profits reached a 12-year high, with owners in Bay Area cities once again leading the nation for returns. ATTOM Data Solutions’ Year-End 2018 U.S. Home Sales Report says that Americans who sold their homes last year realized an average 32.6 percent profit since the time of purchase, which translates to $61,000. That’s the highest since 2006, when sellers turned profits of 43.3 percent, or $68,000. Between 2008 and 2013, home sellers took losses; since then, profit margins have gradually increased each year. As in the first three quarters of 2018, home sellers in the Bay Area’s two largest cities led the nation for returns for the calendar year. San Jose home sellers netted a return on investment of 108.8 percent of a home’s original purchase price, followed by those in San Francisco, who pulled in 78.6 percent. Santa Rosa also ranks in the top five in the nation for 2018 seller returns, at 66.1 percent. A separate ATTOM Data Solutions report released last week puts sellers’ fourth-quarter profit margins into dollar values for the 20 U.S. housing markets covered by the S&P CoreLogic Case-Shiller Home Price Indices. 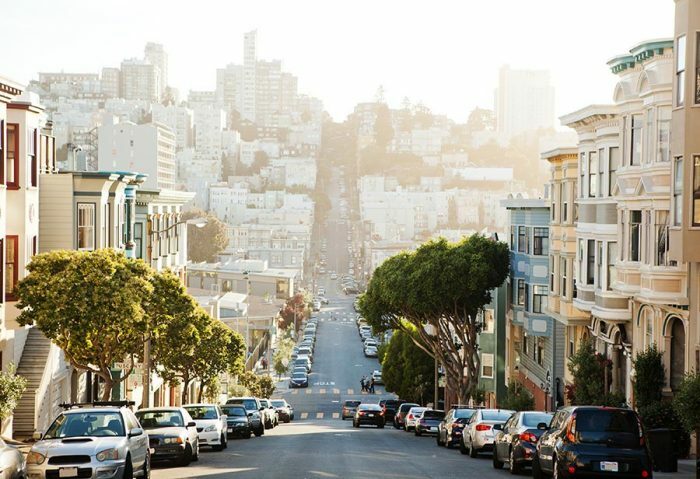 The San Francisco metropolitan area led those markets for gains, with sellers pocketing an average of $361,125 more than purchase price. Los Angeles followed, with sellers profiting by $221,750. “While 2018 was the most profitable time to sell a home in more than 12 years, those along the coasts reaped the most gains,” ATTOM Data Solutions Chief Product Officer Todd Teta said in a statement accompanying the report. Bay Area homeowners enjoyed strong annual price growth in 2018, with San Jose posting appreciation of 18.9 percent, among the top five in the country. San Francisco was one of the other large American metro areas (those with a population of at least 1 million) to see double-digit-percent appreciation from 2017, at 10.3 percent. Nationwide, home prices grew by 5.5 percent year over year, reaching a new all-time high of $248,000.